Served half of the Seoul medley since this package is for four and they also serve half (for two), I have to agree that it's nicer than we thought! It looks pretty small in the menu but it's a great deal if you'll think about it. I am just a little disappointed with the staff. They insisted that they'll be the one to cook the ones in our table (even if I told them that I could do it!) 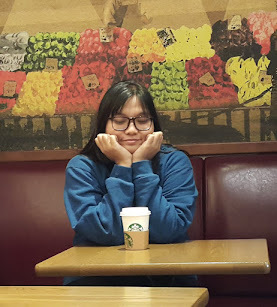 Since there's only one staff that has been assisting us and there were about four tables occupied during that time, (plus the staff increased the heat level of the stove and left us just like that! ), this is how our meat looked like after cooking. 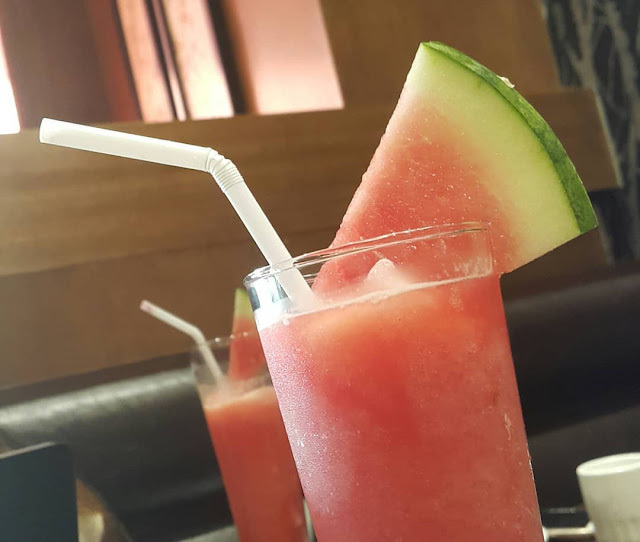 We also ordered two watermelon shake and it has been served with a slice of fresh watermelon cut as well! Glad that it's not too sweet! 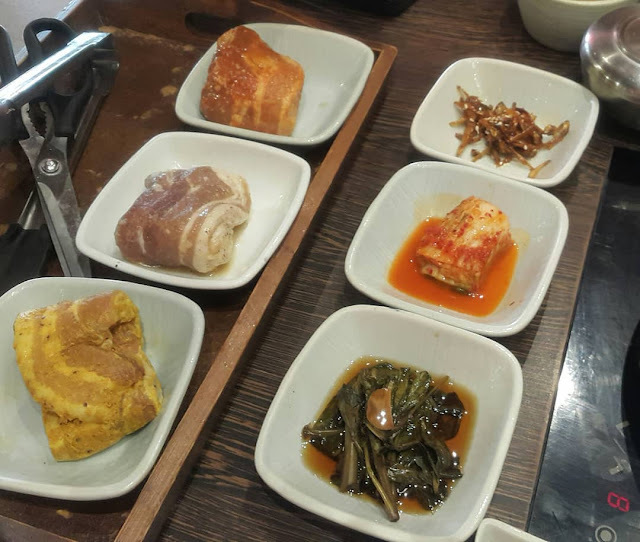 Flavors include curry, ginseng, soybean, salt and pepper, garlic and bulgogi if you plan to have the Seoul Medley 6-flavor Samgyupsal but if you would like to have the half serving, you may try three of them. 1. 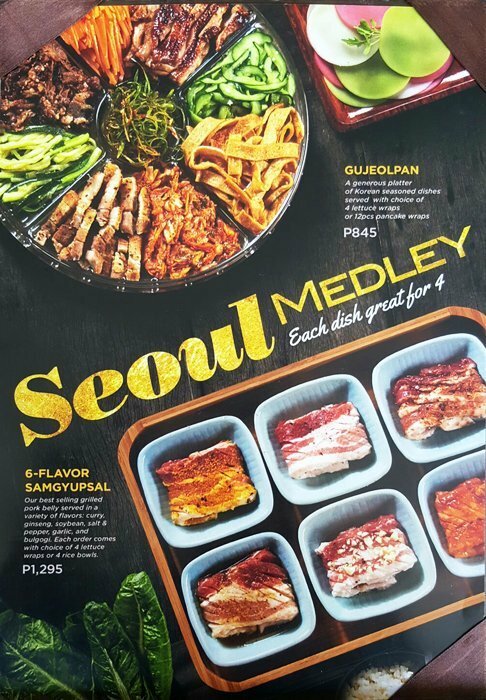 Compared to the current Samgyupsal situation in the metro, there are lots of choices already and I think Bulgogi Brothers belong to the elite side -- means you should have at least a thousand in your pocket just in case you order more. 2. 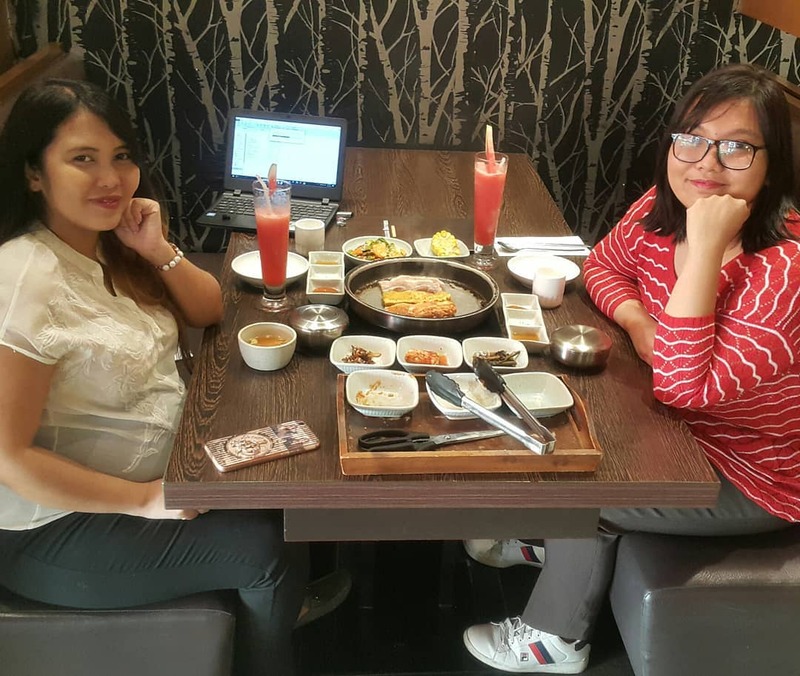 The place is spacious and great for date night outs! 3. 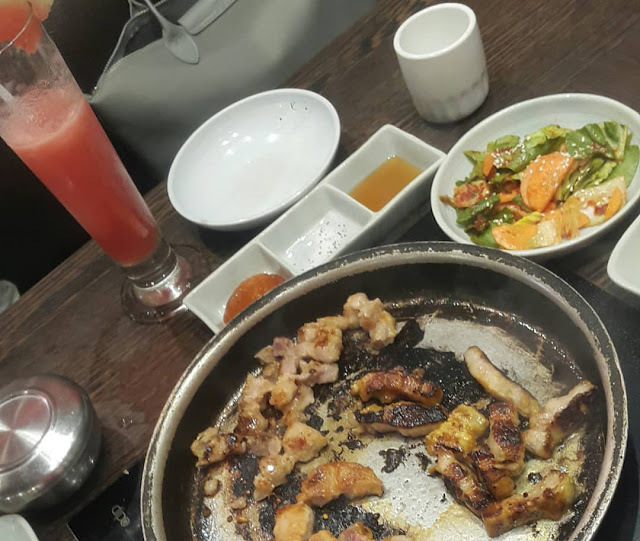 Must try are the bulgogi, salt and pepper, and garlic flavors!